Chimani is for Kids, Too! 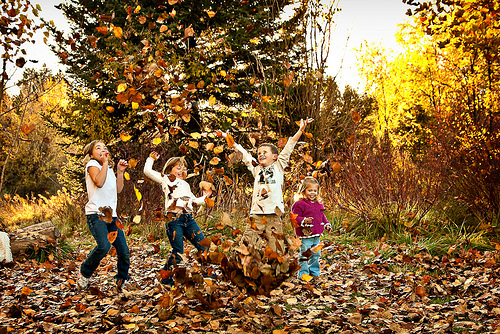 Other apps, like Yankee Leaf Peepr and Leaf Snap, help kids keep track of the changing colors of fall and identify which trees have dropped the autumn leaves they collect for leaf rubbing and other activities. “You can pair these fun apps and websites with traditional activities for a great autumn library program,” according to the ALSC blog. Next Post National Park Ghost Towns: Halloween Haunts and History, Too!